The final week of the Dota 2 International 2015 is upon us. We’ve made it through the group stages and now we’re entering that final stretch towards that monstrous pot of $17.5 Million. Something which popped up a few years ago international has now landed on our doorsteps: The Pubstomp! 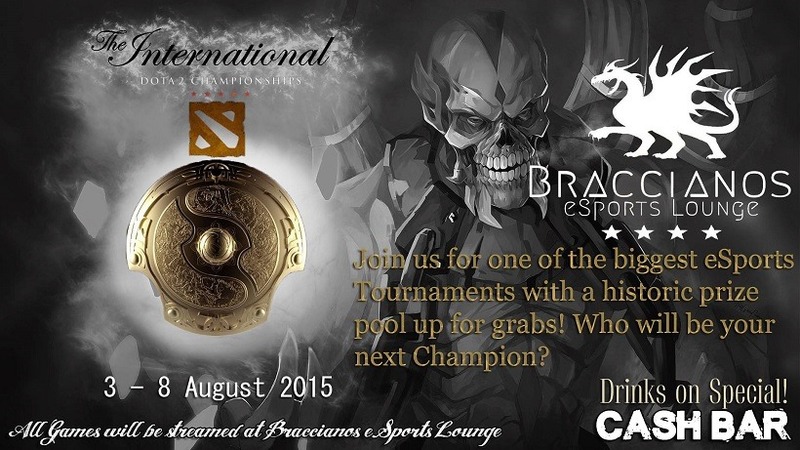 The Braccianos TI5 Pubstomp kicks off today. You can find more information on their website. 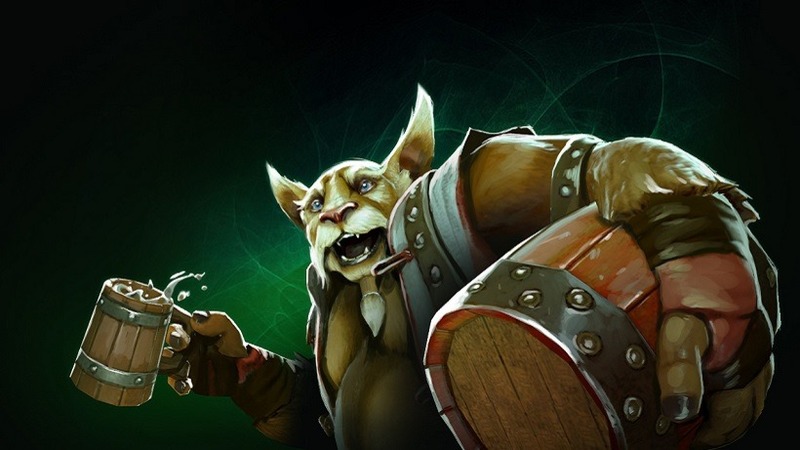 Game Arena have team up with Jukes eSports Bar to bring you Northerners some Dota 2 action. Mishmash are a relatively new name in the gaming industry, to me at least, so go enjoy some TI5 and let us know how it goes. The International, at a theater? Yes please. 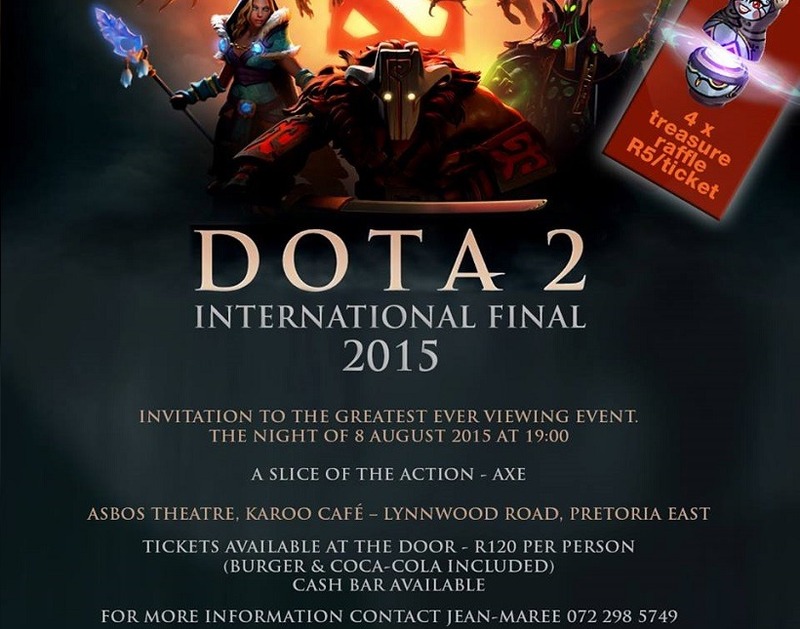 Go enjoy TI5 at the Asbos Theater! 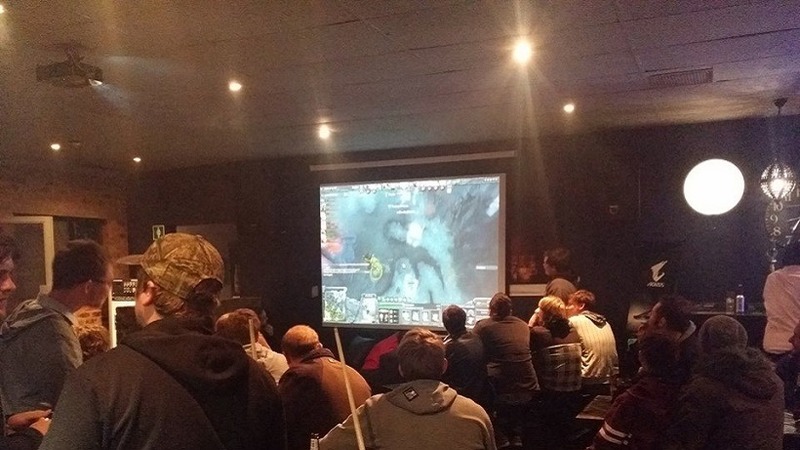 Head on down to your local Pubstomp and enjoy some International Dota 2 action, responsibly.